King Felipe dedicated his annual Christmas message to urging Spaniards to be more positive and resolute, and to work together toward a more prosperous future. 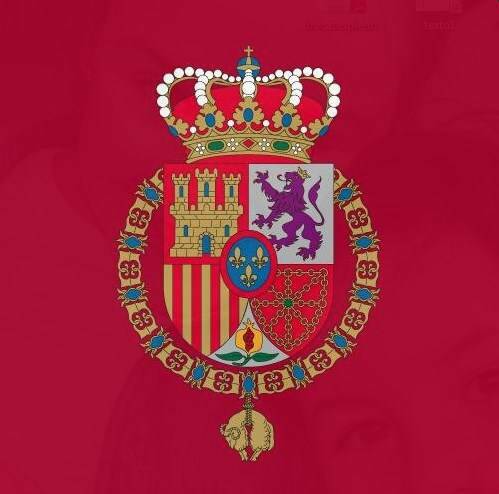 The King recognized country’s economic crisis and political difficulties, but also pleaded with Spaniards to focus on the nation’s growth and unity. Don Felipe’s words were relatively forceful. “Intolerance and exclusion, the negation of the other or disrespect for another’s opinion, don’t fit in today’s Spain,” he said. Like previous years, the King also alluded — albeit indirectly — to nationalist movements in Catalonia and the Basque Country. “Breaking the norms that guarantee our democracy and liberty only leads to tensions and sterile clashes that don’t resolve anything, and to the moral and material worsening of the society,” he said. Mainstream parties welcomed the King’s message. Populist party Podemos accused the monarch of not listening to his people. Many Spaniards tend to be pessimistic about their country, even amid the recovery. Nationalist movements have also flared, particularly since the empire’s fall. King Felipe — caretaker of the country’s unity, according to the constitution — has been using his bully pulpit to reverse those social trends.